If you are one of those people who love conquering the ocean on a board then you know that Paddleboard and Standup Paddle (SUP) are modern sports derived from surfing where you stand up on the board, and instead of riding the waves, you propel yourself with an oar. 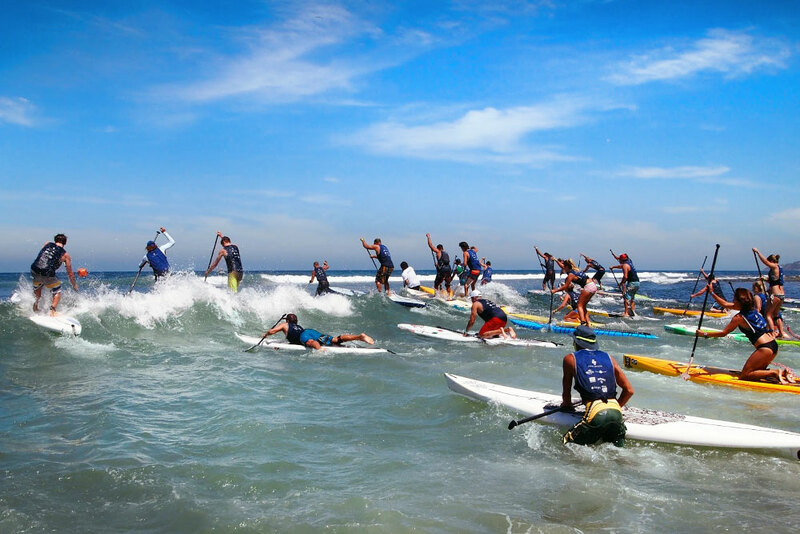 These sports are gaining more and more fans, and as a result of their growing popularity, the International Surf Association (ISA) is hosting the Fourth World Standup Paddle and Paddleboard Championship for the first time in Mexico, in the Riviera Nayarit. 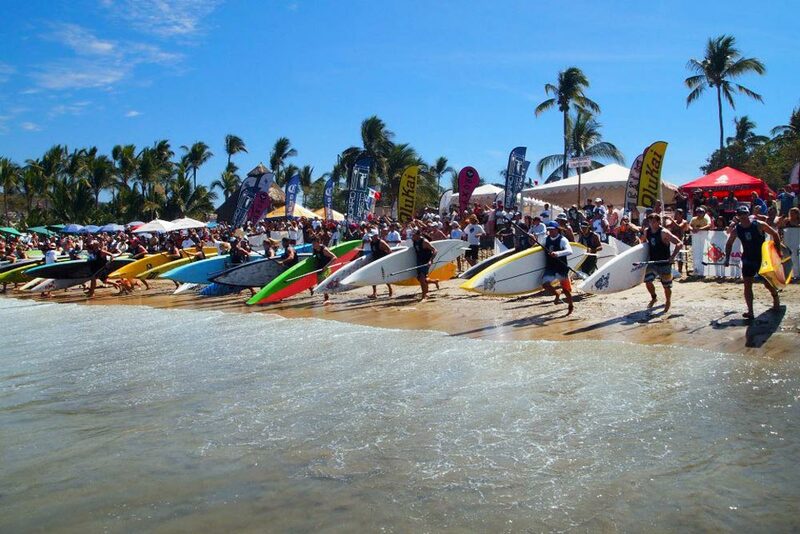 From the 10th to the 17th of May the beaches in the town of Sayulita, considered the surfing capital of the Riviera Nayarit, will be the site of this new event that is expected to attract more than 300 participants from over 30 countries. This championship event has already taken place in other parts of the world, but this will be the first year that it will be held in Mexico. It will showcase the beauty of the Riviera Nayarit, one of Mexico’s top beach and surfing destinations with a wide variety of activities and attractions . All of the hotels in the Riviera Nayarit and the Convention and Visitors Bureau are committed to providing world class services to all of the participants and visitors, and they’ve even launched a contest for guests to win a free stay during the championship finals. Just one more reason to attend this incredible event! Don't wait to reserve your spot to be part of this important sporting event. 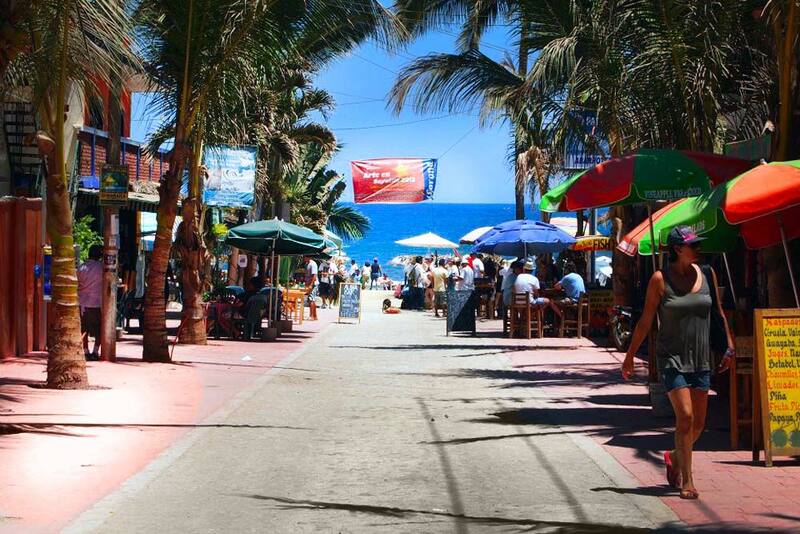 Use the hashtag #SupAnyWhereYouCan on social media and get ready to ride the waves of the Riviera Nayarit in Sayulita. Come and experience the best of paddleboarding and Standup Paddle and be part of this brand new event in Mexico.